It is a fact that those we surround ourselves with play a big role in how our life turns out. Always hanging out with a humorous friend will in no time leave you feeling like a comic. That is the story of Allen Covert and his affiliation with Adam Sandler, except for the little twist that Allen on his own is a hilarious watch. 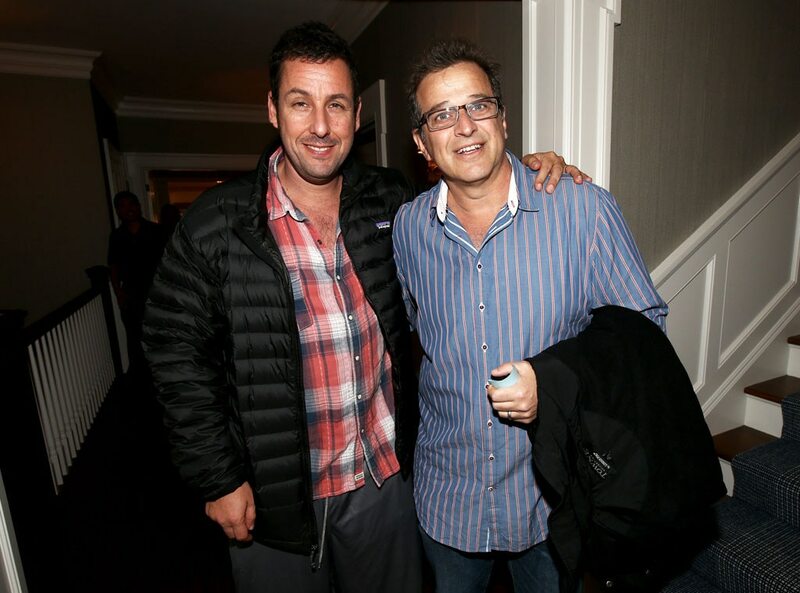 So when he combines forces with friend and colleague, Adam Sandler we all know we are in for a comedy treat. Now we take a look at Allen’s family and career. Allen Covert is an American comedian, actor, writer and producer who was born on the 13th of October, 1964 in West Palm Beach, Florida. He is the son of Elizabeth Ann Duhy and Stephen Covert. Covert was raised in a family with deep religious roots as his father was of the Jewish faith and his mother was a Southern Baptist. His ethnicity is of a mixed variety with links of being Jewish, German, Irish, English, Danish. His full name at the time of birth was Allen Stephen Covert. When the time came for Covert to head off to college, he found himself enrolled at the New York University. It was here, while he was studying Theater that he met comedian Adam Sandler. Sandler was his classmate at the New York University. Since the end of their time together at the New York University, Covert and Sandler have remained quite close. In the years that followed graduation, Covert has served as either a performer, writer, and/or producer for every film and comedy work Sandler has ever been involved in. Allen Cover kicked off his journey in acting with the role of a bartender in Adam Sandler’s 1989 film Going Overboard. After the work he did on Going Overboard, Covert was still involved in other Sandler productions with relatively minor roles. Covert starred in a prominent role alongside Sandler in The Wedding Singer released in 199; Drew Barrymore was also part of that cast as well. His prominence in films continued to rise with the various productions that Sandler kept coming up with. Covert for his part, was ready to put in the hard work required as was evident while he was preparing for his role on the film Little Nicky. For this role, Covert had to gain as much as 40 pounds to fit into the script. From 2004 to 2006, Covert was featured in smaller roles but in 2010, he got his first lead role for the comedy film, Grandma’s Boy. Sandler this time was not on the cast but was the executive producer and the movie was a huge success. It is still on record as his only lead role. Some of the few movies Covert has also featured in without Sandler include The Cable Guy in (1996), Never Been Kissed (1999), amongst others. Covert’s on-screen contribution has somewhat waned in recent years, with him taking a very active role in the running of Happy Madison Production, Adam Sandler’s movie production company. He serves in the role of Executive Producer as well as co-writer on some occasions on most of the company’s films. He has also worked on many of Sandler’s comedy albums. He has been given co-songwriting credits for original songs performed by Sandler in his productions. Some of his more recent work as a producer include Hotel Transylvania 2 (2015), The Do-Over (2016) and Father of the Year (2018). On the sides, Allen Covert is a publisher of eBooks for children via his Cherry Tree Books. His net worth is put a $10 million. Allen Covert is the son of Stephen Covert and Elizabeth Ann Duhy. He raised in West Palm Beach, Florida in a religious home. With his mother Southern Baptist and his father Jewish. His ancestry can be traced to the Middle East and various parts of Europe as well. 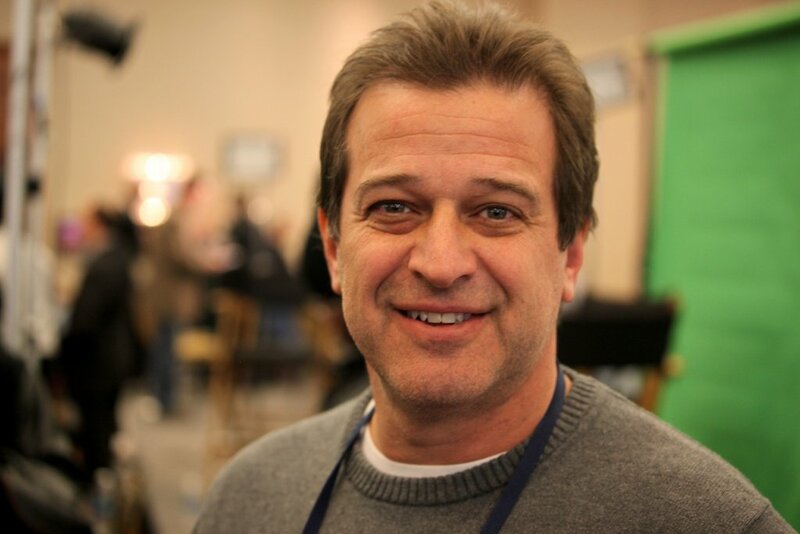 Allen Covert is married to Kathryn Covert. The pair were initially dating for a period before they decided to tie the knot. Their union has been blessed with four children and they live together in California. Allen Covert is not one of the tallest men you’d ever meet, he stands at a height of 5 feet and 7 inches. (1.75 meters). Other details of his body measurements are unavailable in the public domain.